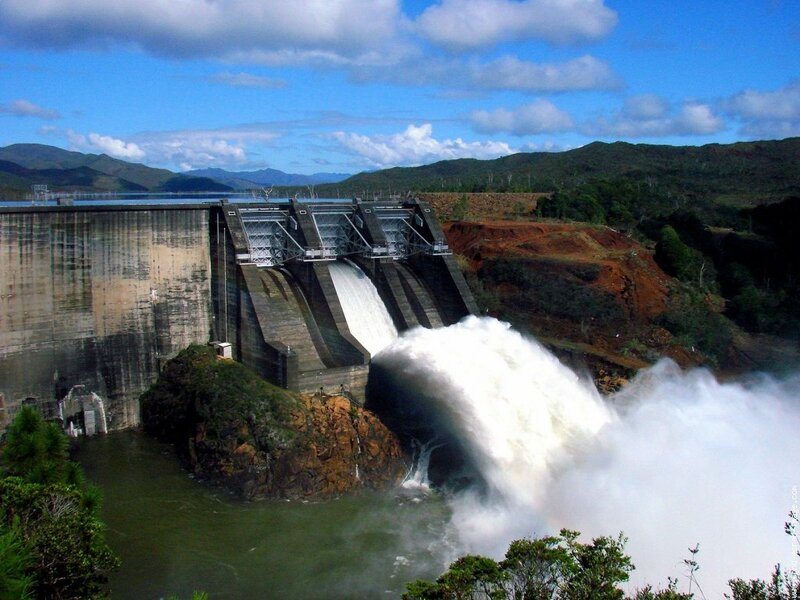 Obviously, a dam main duty is to control floods downstream of a river flow or a tide. Frequently, it supports the cultures irrigation. Sometimes it moderates natural flood disasters. Under constraints conditions, it authorizes electricity production. In history, dam’s construction was often celebrated as “a revenge on nature”. “Our country will never be the same!” proclaimed President Roosevelt while launching the New Deal dams project. “China shall overcome the Chang Jiang (Yangtze)!” expressed today Chinese officials. With nature, arrogance is a poor adviser. 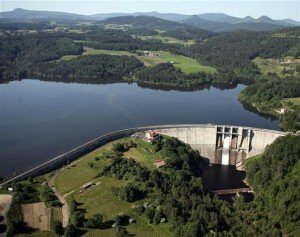 A dam is not a neutral infrastructure. Hustling the environment, it modifies the sediments distribution. Trapped into artificial lakes or tanks, sediments accumulation gives birth to serious problems. Concerning the coastal dams, it affects the navigation channels and the fisheries areas. Deposits worsen water quality, entropic activities and in a latter future lead to strongly climate change. In France, congested sediments into the tide Rance dam had been deteriorating its estuary since many years. Sediments into the Arzal dam in Brittany are up to 22 million m3, nearly 50% of that existing in the entire France harbor. In China, the newly Three Throats dam could severely damage the ecosystem because sedimentary evolution remains unknown. In addition, sediments constitute a real danger in case of seismic trouble. In large cities, underground water quality could be also contaminated. So, it is not exaggerated to affirm that dam future depends on sediments solutions treatment. However, it is quite impossible to settle down a scientific model for all sedimentary layers. 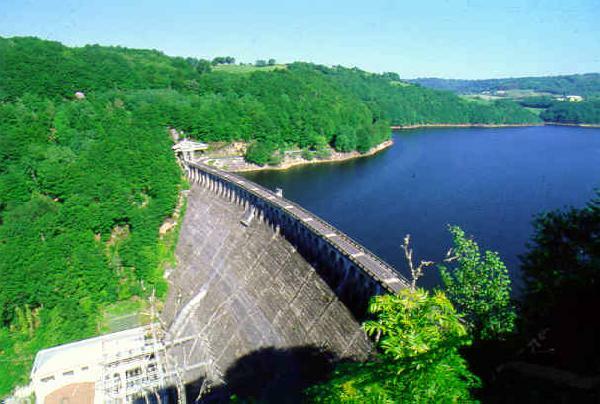 Each dam maintains a specific relation with its environment. For each, a sedimentary hydro examination could eventually model it. One option consists to transport sediments outside the dam area. But immersions operations couldn’t be carried out without taking into consideration ecosystem safeguarding laws. In land, deposits evacuation is not easy as well as very expensive. The solution could come from China. Confronted with vast sediments quantities inside harbor and estuaries, China brings an industrial answer with the sediments valorization into eco building materials (roads embankment, kerbs, breeze blocks, molded, flagstones, bricks). The so-called sludge project associates building companies, universities and research centers. For several years, genius civil departments have worked on sediments mechanical performances. Little by little, technique improves. Recently, the Popular National Assembly has outlined that now China will become a world-engineering laboratory. Construction huge market meets that challenge. In Europe, increasing concern, related to serious sediments problems, impose also a radical solution to preserve the ecosystem. Cet article a été publié le Thursday 12 June 2014 à 15 h 53 min et est catégorisé sous China Sediment issues. Vous pouvez suivre les réponses à cet article par le fil Comments Feed. Les commentaires et trackbacks sont fermés pour cet article.